Report your sightings of monarch butterflies, and help understand monarch ecology! 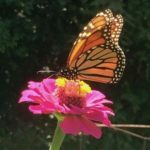 HomeBlogEveryday EcologyReport Your Monarch Sightings! 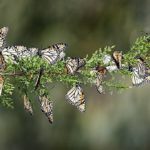 Peak monarch migration is in full swing! And you can help create a real-time picture of monarch populations and ecology! Citizen science enables people like you and me to contribute local data to a larger project. Citizen science projects come to life through the participation of large numbers of people. It’s a powerful way to crowdsource information on populations of threatened species! 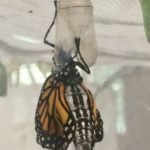 How do you report your monarch sightings? The website Journey North compiles reports of sightings into real-time maps. These maps show where monarchs are being seen each week. It’s quick and easy to register and report your sightings. The maps help people watch the progress of the migration and provide important info on butterfly populations. about where and when you saw a monarch helps paint a picture of this year’s migration event. 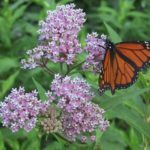 It’s an exciting way to be involved, and this crowd-sourced information can be used to plan and advocate for monarch conservation. So whether you’ve been watching monarchs since they were eggs on your milkweed plants or you just happened to notice one flying by, share your sightings and help build an understanding of this amazing species! 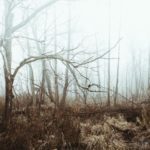 2017 grants awarded through the Monarch Butterfly Conservation Fund were recently announced. 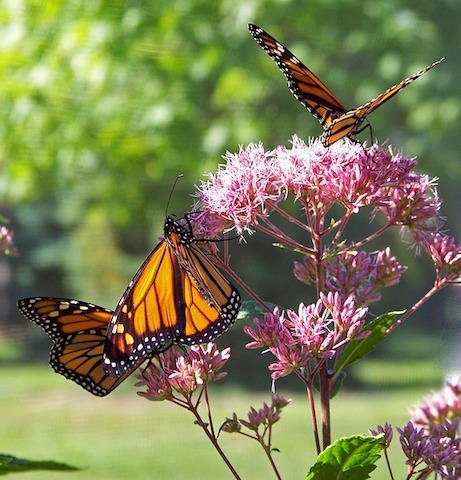 These grants are for restoring and improving monarch habitat. 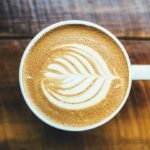 It’s always good to hear a little positive news! Meanwhile, this is a good time to be thinking about what milkweed species you can plant to improve your own monarch habitat! 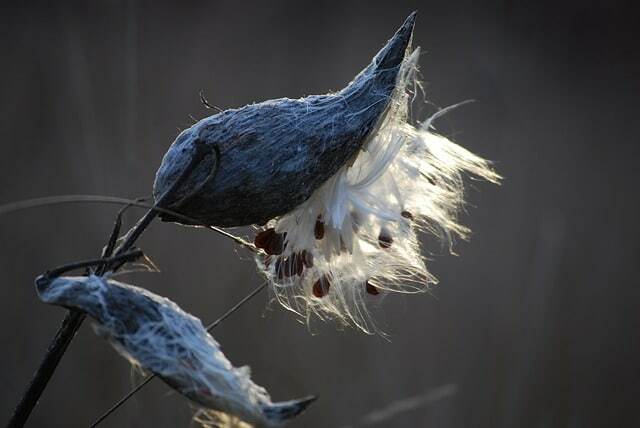 Milkweed going to seed. Plant milkweed seeds in fall and winter to have plants for monarchs the following spring and summer. with the links below and encourage others to report their monarch sightings too!